Cake4Kids was at the 2018 Varian Giving Fair handing out cupcakes made by our wonderful volunteers Vicki and Rhina, pictured, and spreading the word about our mission to bake and deliver smiles to children, one birthday cake at a time. 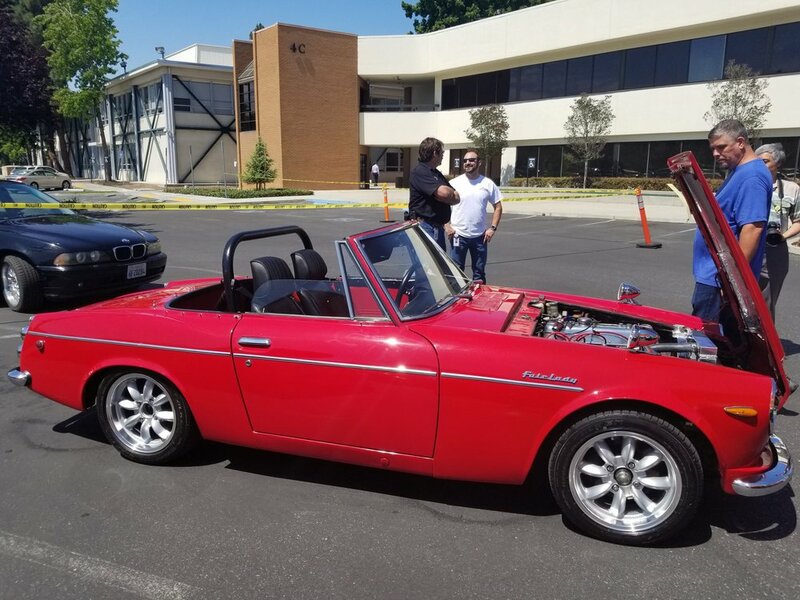 The fair also included a classic car competition, featuring cars from Varian’s very own employees. It was a beautiful summer day!